Brand new 2019 John Deere XUV 590M 4x4. 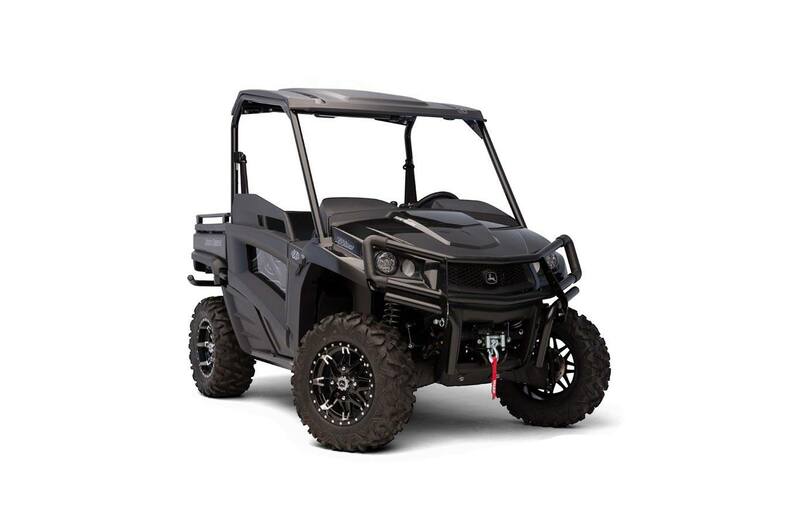 This unit comes standard with Fox shocks, power steering, winch, brush guard, 4X4. This unit is in very low supply and very high demand.